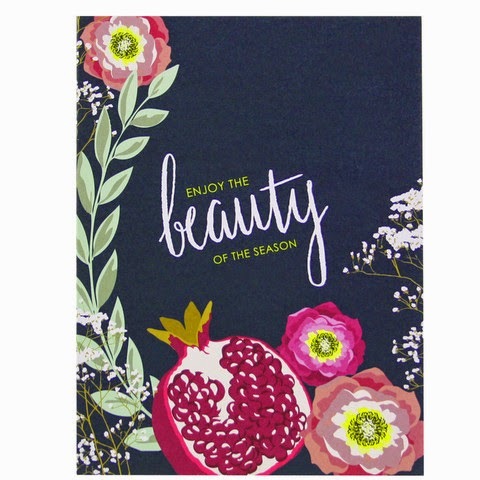 So many beautiful Holiday cards in the store right now! So, so many. I still send Christmas cards and probably always will. And I really feel like I have to get new ones because, my fear is, I will send you the same card twice. But really, will anyone notice? Here's one of my new faves from Smudge Ink.